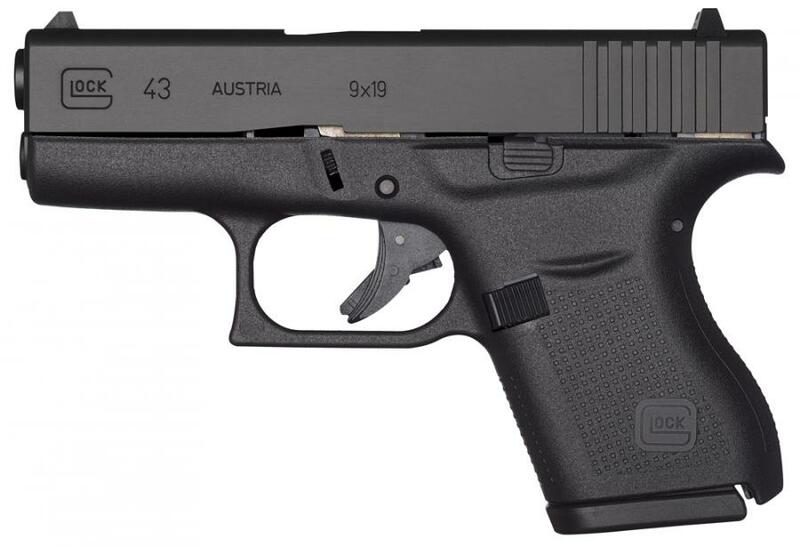 GLOCK redesigned their subcompact 9mm almost entirely to bring the GLOCK 43 to market. 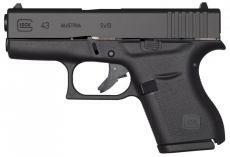 GLOCK's new slimline pistol has taken the single stack 9mm segment by storm, outselling even the most popular contender. The new GLOCK 43 has transformed how shooters thought of single stack carry guns, no longer were they uncomfortable and hard to shoot. 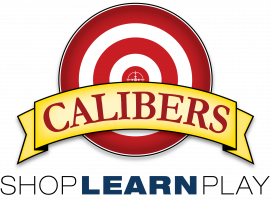 Now concealed carriers have the ability to practice with their carry gun without discomfort and an unpleasant shooting experience that some other single stack 9mm pistols offer. Shooters are flocking to the GLOCK 43 thanks to new and refined features like a finger groove-less grip perfect for all hand sizes and a reversible magazine catch coupled with the all too familiar GLOCK feel. Recoil is kept in check with a dual spring recoil system and the ever-present Safe-Action system ensures that the trigger feels just like the GLOCK 43's bigger brother. Thanks to the new one-inch wide design, the GLOCK 43 will disappear under clothing like it isn't even there.